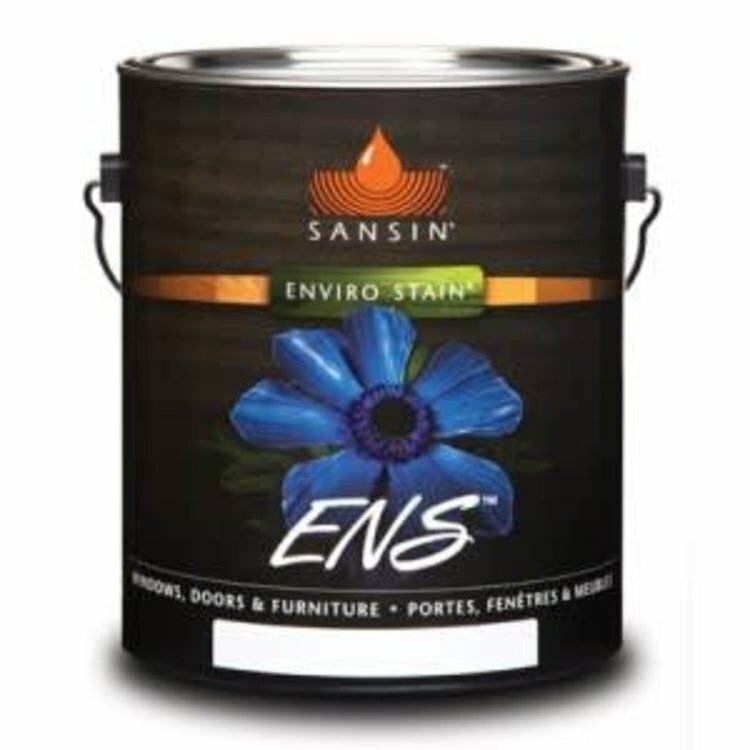 ENS is an extremely durable two-coat finish that can be applied to virtually any exterior vertical surface where a medium or high luster film-forming finish is desired, including wood or fiberglass windows and doors, trim, millwork and furniture. 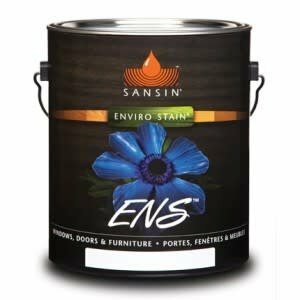 ENS is an extremely durable two-coat finish that can be applied to virtually any exterior vertical surface where a medium or high luster film-forming finish is desired, including wood or fiberglass windows and doors, trim, millwork and furniture. Because of its exceptional adhesion, ENS can be applied to existing water- and oil-based finishes for maintenance and to improve performance. 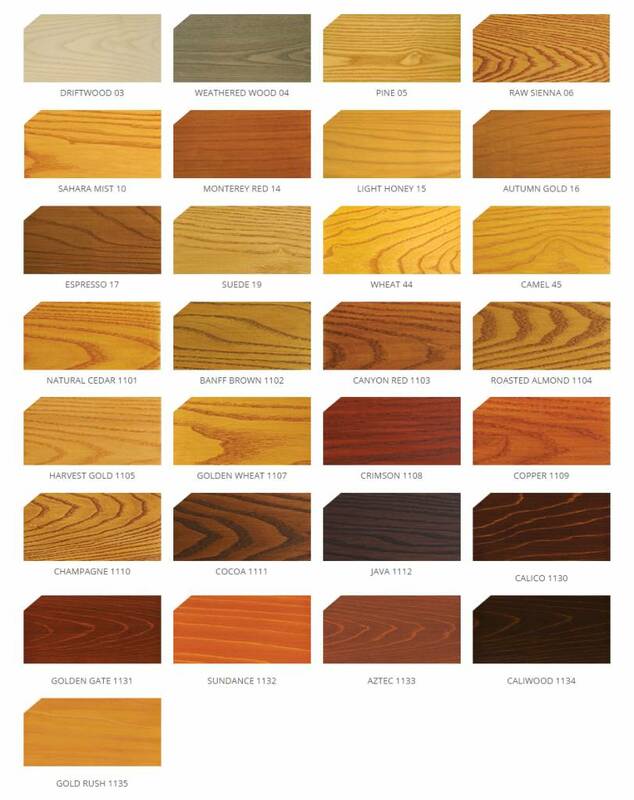 ENS enhances the natural grain and character of wood with a lustrous finish. 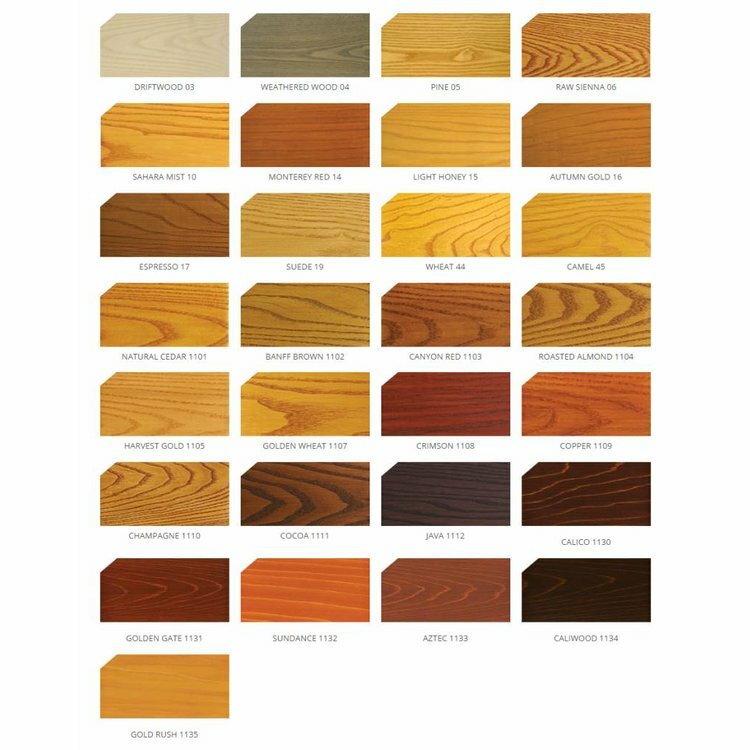 Highly durable and low in VOCs, ENS is highly resistant to wear, doesn't discolor over time, and provides some of the toughest UV protection available. For even longer maintenance cycles on new build projects, use SDF as an undercoat to ENS. For maximum performance in maintenance coats, use ENS Optimum Clear in Gloss or Satin, a powerful, exceptionally clear UV topcoat that can be applied to almost any finish. APPLICATION: Flood coat to the point of refusal by airless spray or brush. Back brush drips and runs. MAINTENANCE: Every 2-3 years on horizontal surfaces and every 2-4 years on vertical surfaces. COVERAGE: 300 sf per gallon in one coat, depending on surface porosity and method of application.